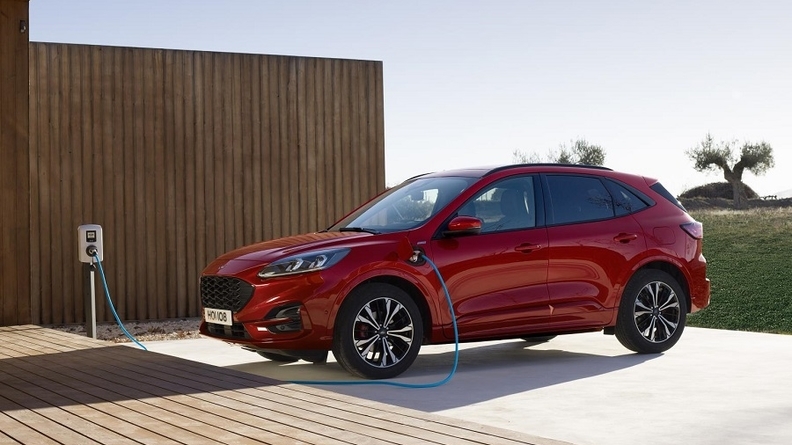 Ford of Europe says that its coming broader range of hybrid models will enable the automaker to comply with stricter European Union emission targets set for 2020-21 without the risk of paying fines. 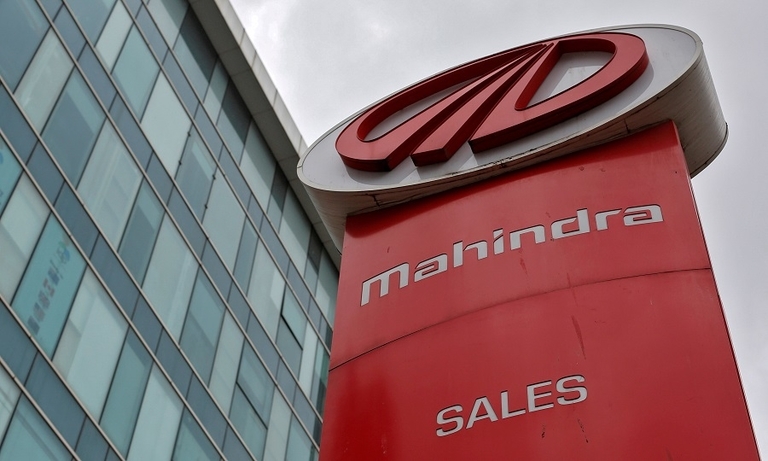 The new SUV will have a common Mahindra product platform and powertrain, helping to reduce product development costs and gain economies of scale. 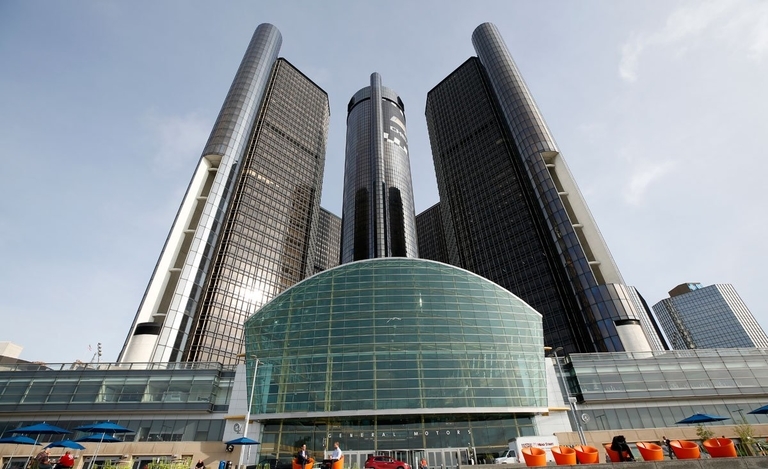 Women will become the majority on the board of General Motors this year after two male directors retire. 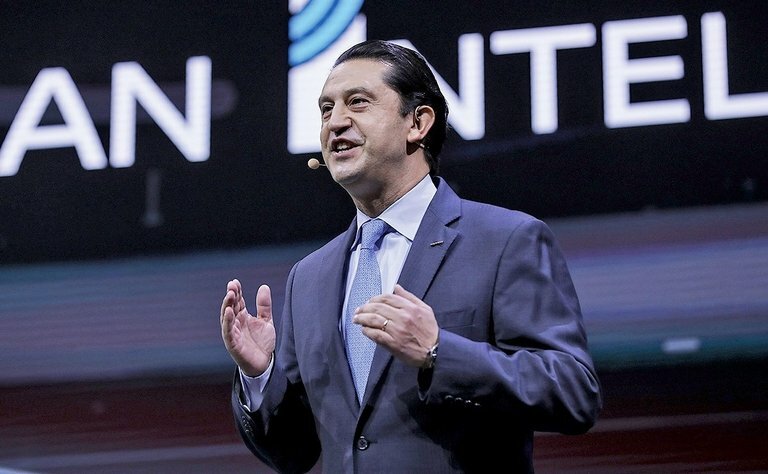 It's a first for an automaker and places GM among a handful of companies. 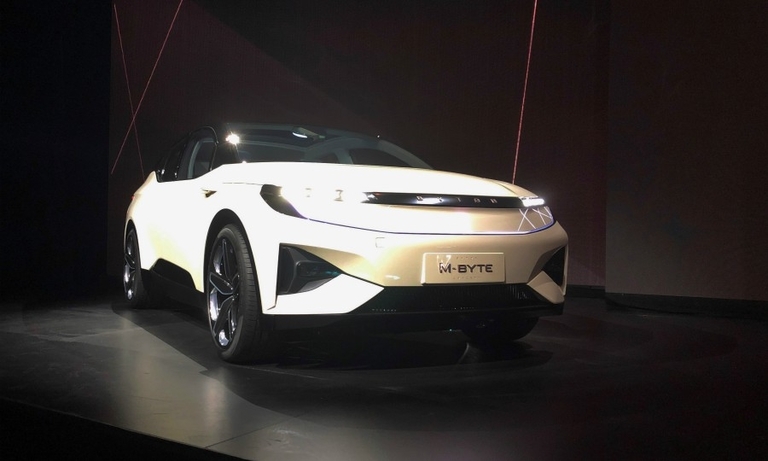 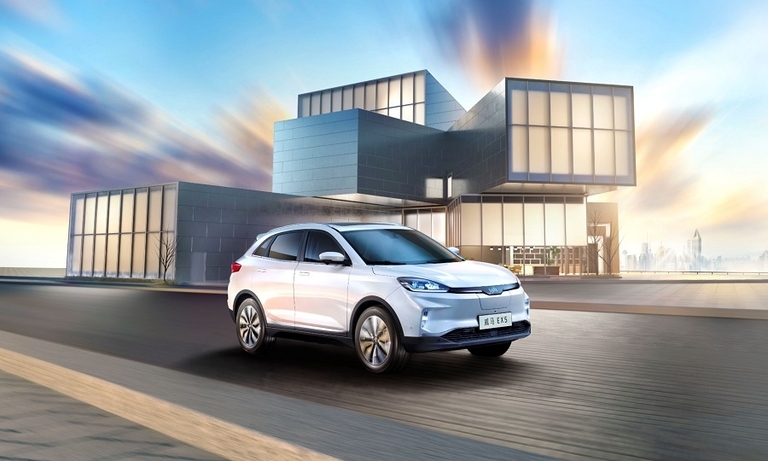 Chinese electric-vehicle maker Byton, which is facing a management shake-up and questions about funding an expansion, said plans to launch its first model, an SUV, are on course for July. 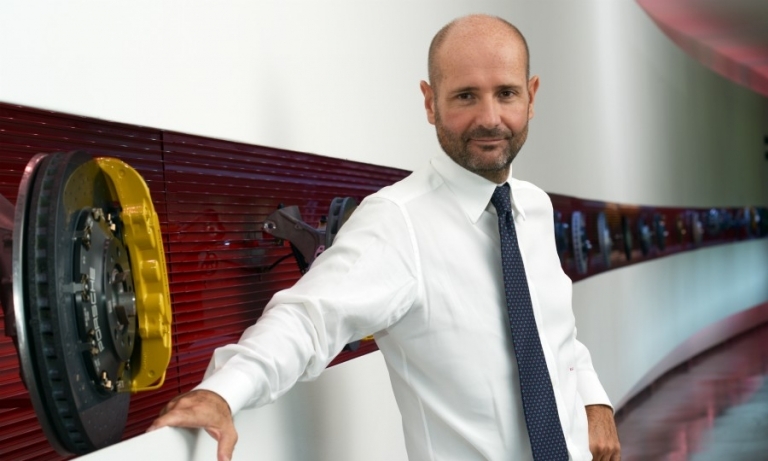 Shareholders in Brembo approved on Thursday a loyalty share scheme which would allow the family that owns the Italian premium brake maker to retain control as the company looks to expand through acquisitions. 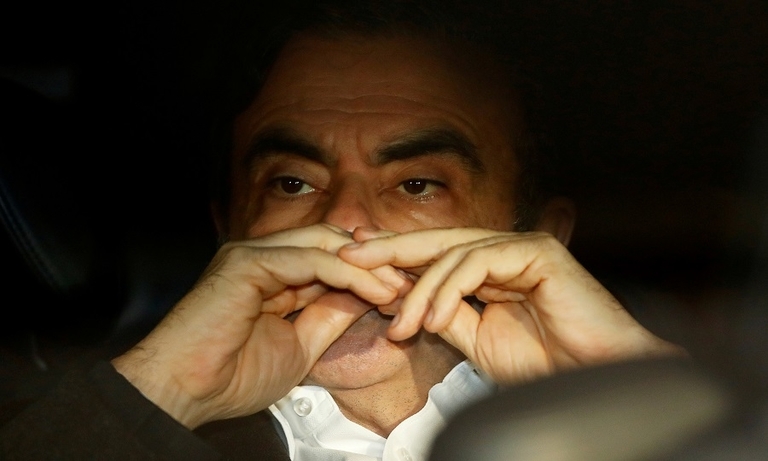 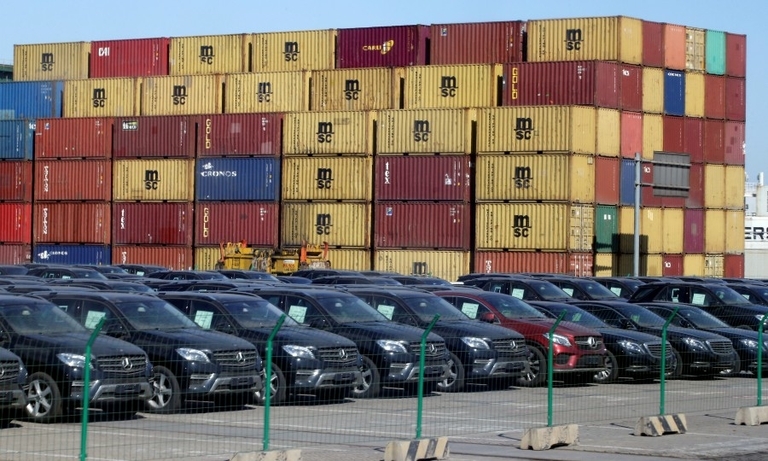 Volkswagen Group and Nissan are among the automakers increasingly counting on Chinese government tax cuts to stimulate demand and help the world's biggest auto market rebound from its worst slump in a generation. 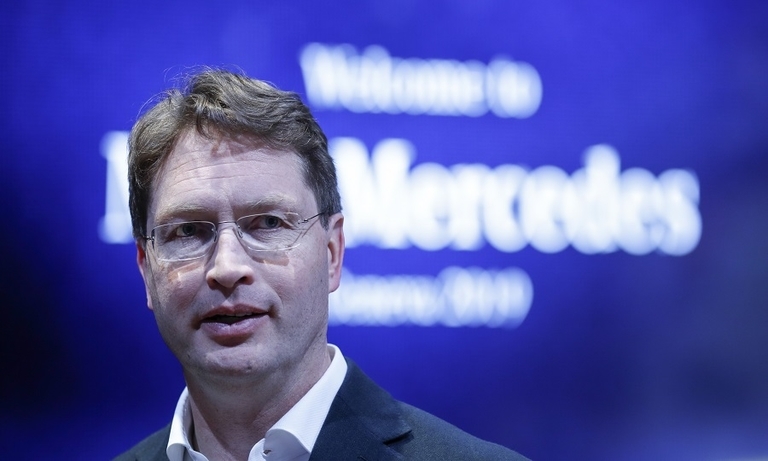 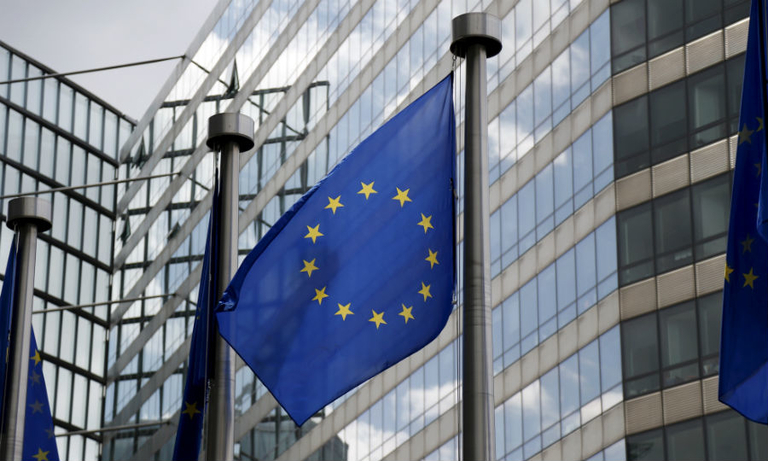 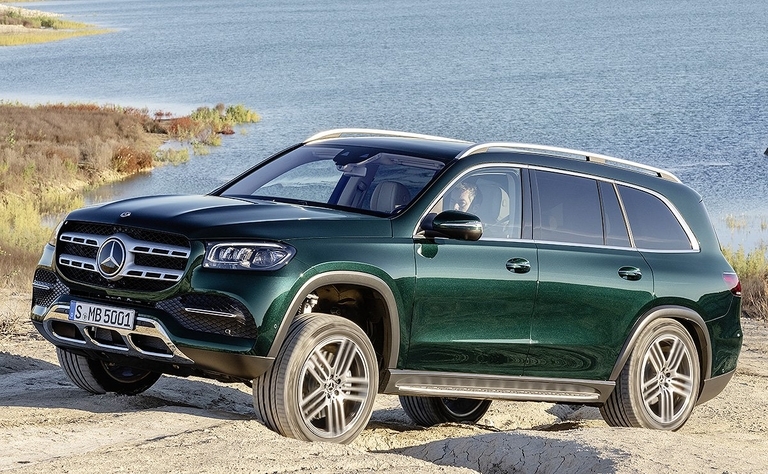 EU lawmakers endorsed a Wi-Fi standard for cars backed by Volkswagen, Renault and Toyota over 5G technology promoted by BMW, Daimler, Ford, and PSA. 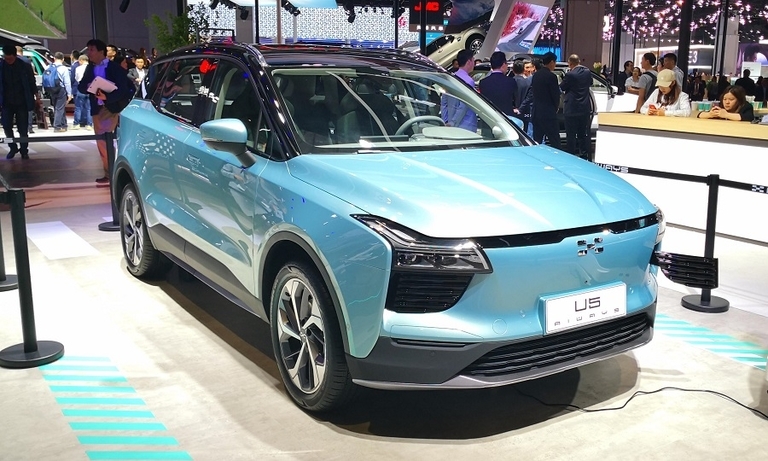 At issue are the rules of the road for future connected and automated cars. 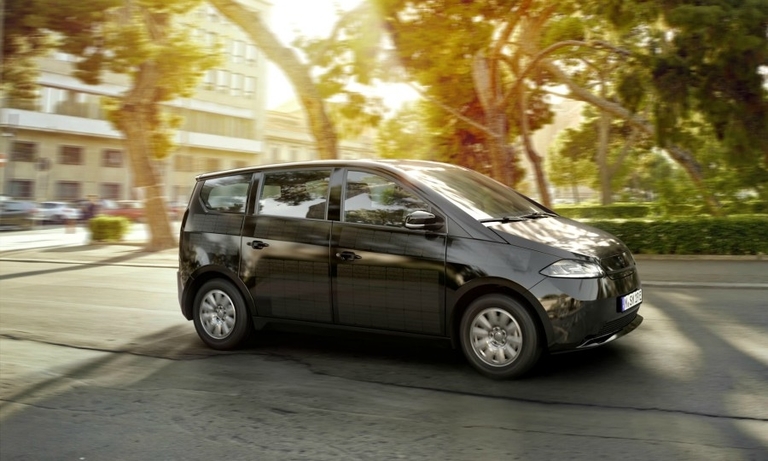 Jaguar's design boss, Ian Callum, criticized giant touch screens, which Tesla pioneered in the Model S, as a distraction for drivers. 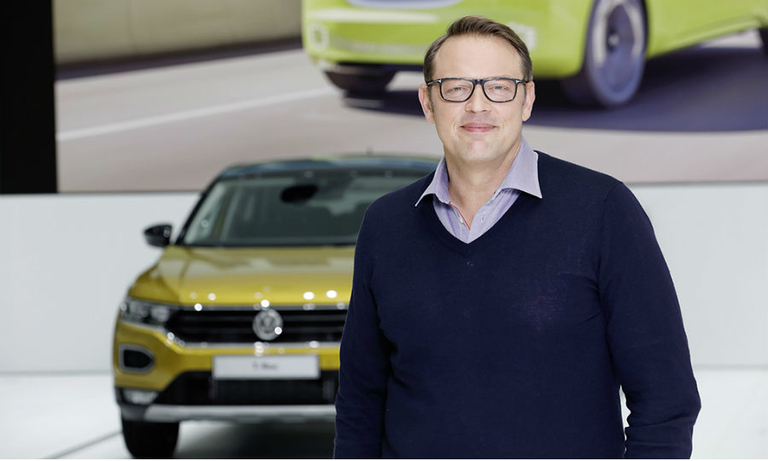 Jochen Sengpiehl is driving Volkswagen's marketing effort to reinvent itself as an electrification leader, which he will speak about at the Automotive News Europe Congress in May.